The holiday season is all about spreading joy and spending time with loved ones, but no one denies the fun and excitement of receiving gifts from friends and family members. While business leaders hopefully have their own personal wish lists in the works, they're likely far more vocal about what they want for their organizations – regardless of the season. However, this is the perfect time for executives to define the improvements they'd like to see made across their businesses, especially in regard to their continuity strategies. Given the growing demand for quick disaster recovery and high availability networks – especially during the traffic-heavy holiday stretch – there are many items in this category that decision-makers are eager to address. Here are five of the most important continuity features that leaders should be wishing for in the next few weeks. 1. Complete threat assessment: In the digital age, risk is an entirely different animal than in previous eras, and business leaders need all the help they can get when it comes to determining which threats could potentially jeopardize their goals. As the Tennessean recently pointed out, a continuity plan is nothing without a thorough evaluation of the hazards facing an organization, and every executive team needs a roadmap outlining these factors before it sets out on a procurement and implementation journey. "Decision-makers want stockings filled with a diversity of disaster recovery and continuity solutions this holiday season." Among some of the commonly cited dangers noted by the source were natural occurrences such as fire, flood and earthquake, as well as some more overlooked factors including theft, vandalism and HVAC failures that can wreak havoc on tech appliances. To flesh out a continuity wish list in full, identifying these elements and determining their likelihood will be essential first steps. 2. Diverse recovery assets: Today's IT infrastructures are more complex and varied than ever before – much like the highly customized physical office setups embraced by organizations across sectors. Individuals now work from home regularly, rely on a range of digital tools in the workplace and are always upgrading to the next hardware or software platform. Decision-makers want stockings filled with an equally diverse array of disaster recovery and continuity solutions if they want to stay ahead of this accelerating curve. For instance, Database Journal noted that with the rise of big data in the corporate environment, backup and restoration assets are being put to the test like never before, requiring many executives to rethink their recovery outlooks in accordance with these developments. While big data may not be considered mission-critical, it's still a key component of a long-term strategy and should be prioritized. 3. Plenty of testing resources: A continuity and recovery plan isn't much use unless it is tested thoroughly and on a frequent basis, yet far too many decision-makers fail to account for this key element of their plan. Executives should make sure that before they enter the holiday fray, their systems are ready to bounce back in case of a crisis scenario. Gauging the capabilities of a restoration plan should range beyond the digital arena as well – TechTarget recommended supplementing tests with notification and alert tools to keep employees involved. The holiday rush means that businesses have a variety of continuity needs this season. 4. 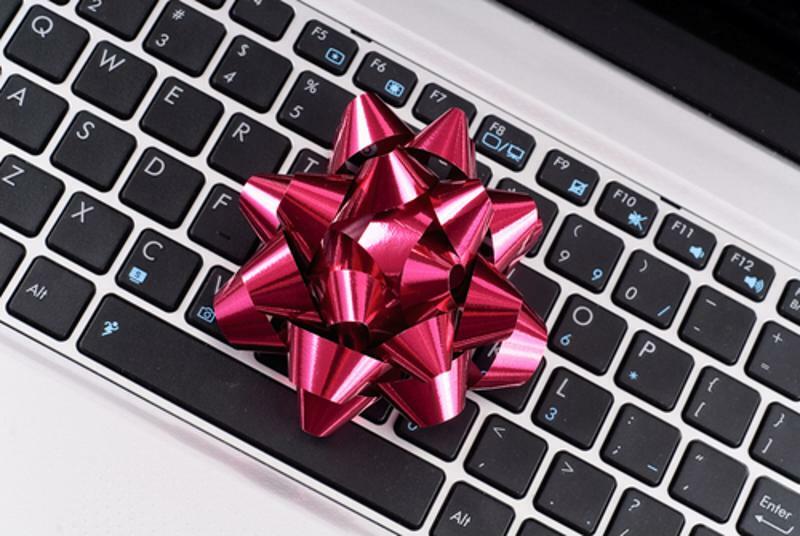 Support from the pros: Even with a revamped blueprint for the holiday season, a business leader's work is never done when it comes to tweaking and improving upon their current continuity plans. That's why guidance from an expert service provider is the icing on the cake for any executive's wish list – 24/7 troubleshooting, optimization and expansion support will be the gift that keeps on giving well into the new year and beyond.